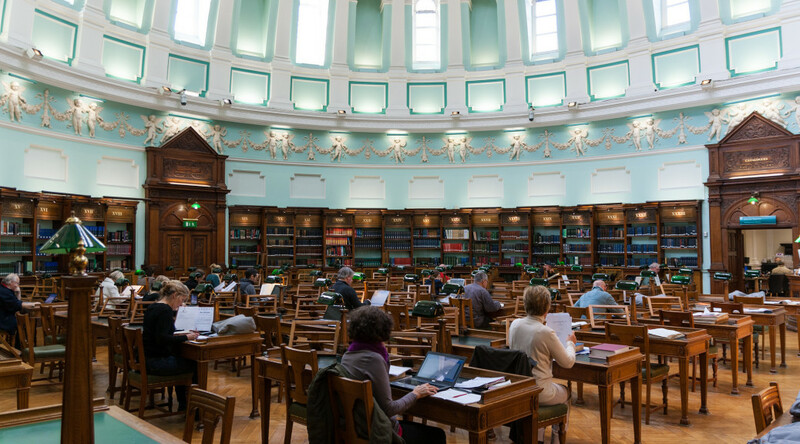 The first draft of Juno and the Paycock has been officially received by the National Library of Ireland. The manuscript was acquired in an auction at Sotheby’s in New York. The purchase was made possible by special allocation funding from the Department of Arts, Heritage and the Gaeltacht and the NLI Trust. The manuscript includes a handwritten draft of acts one and two of Juno and the Paycock, sections of act three, a list of characters and a synopsis of the play. The draft is in a school notebook, titled ‘Juno and the Peacock’ on the front cover.